It is your day, make it count! 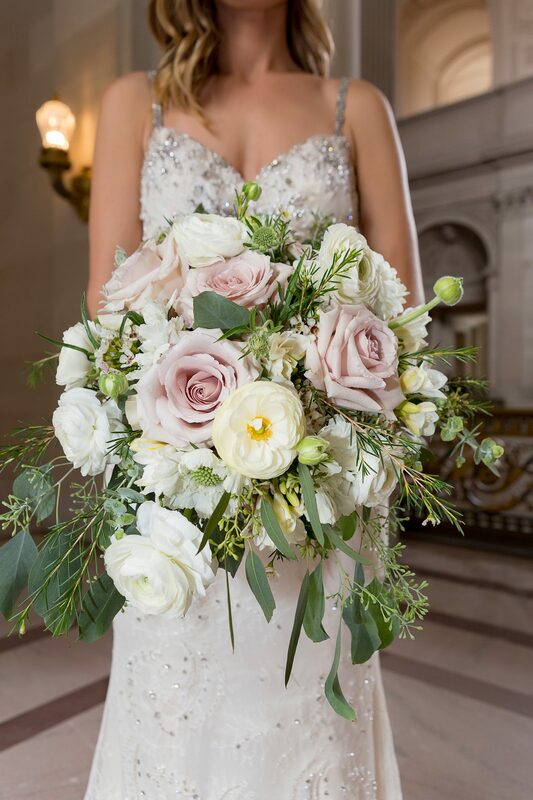 We specialize in wedding ceremony arrangements, gorgeous bridal bouquets, table centerpieces, grooms boutonnieres, wrist corsages and flower crowns. A modern twist not only for brides but for flowers girls and junior bridesmaids. We want to make sure you are taken care of every step of the way. 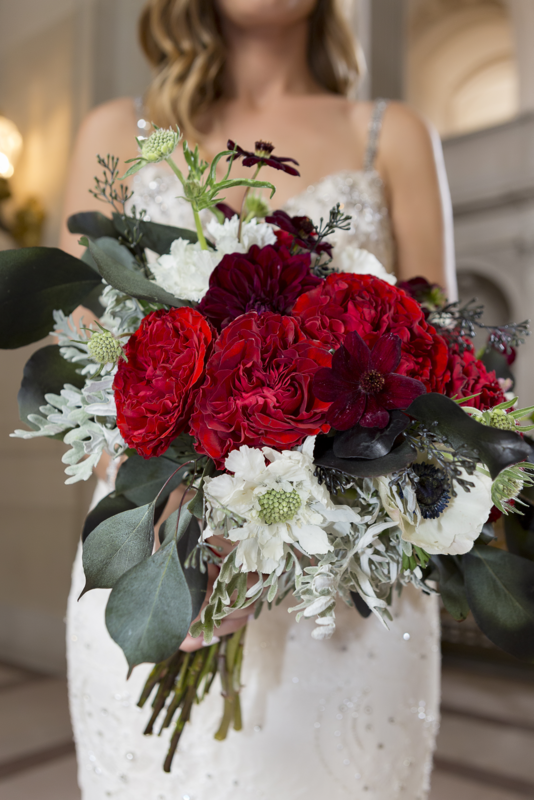 Cascade bouquet or “waterfall” allows for the flowers to drape down the front of the arrangement. 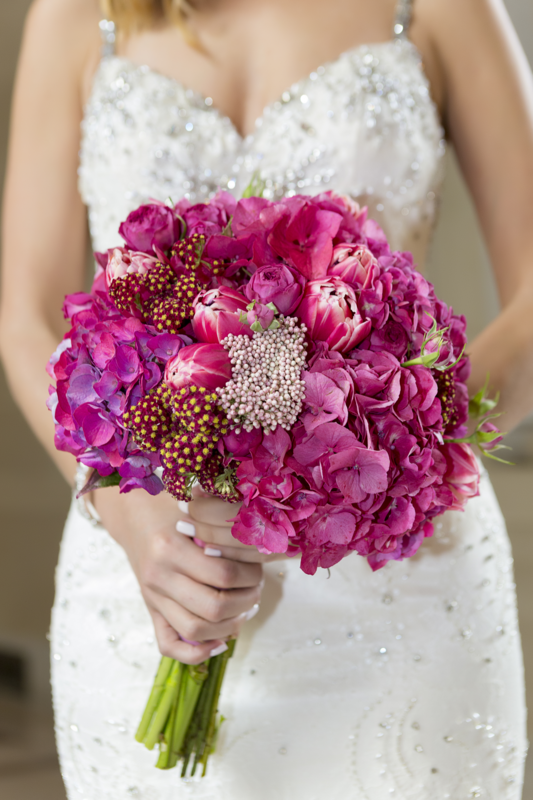 The top of the bouquet exposes the beautiful flowers and color pallet. This style is best when your accessories are not too dramatic. The most popular choice amongst brides. As it is in terms of comfort and aesthetics when hand-held. 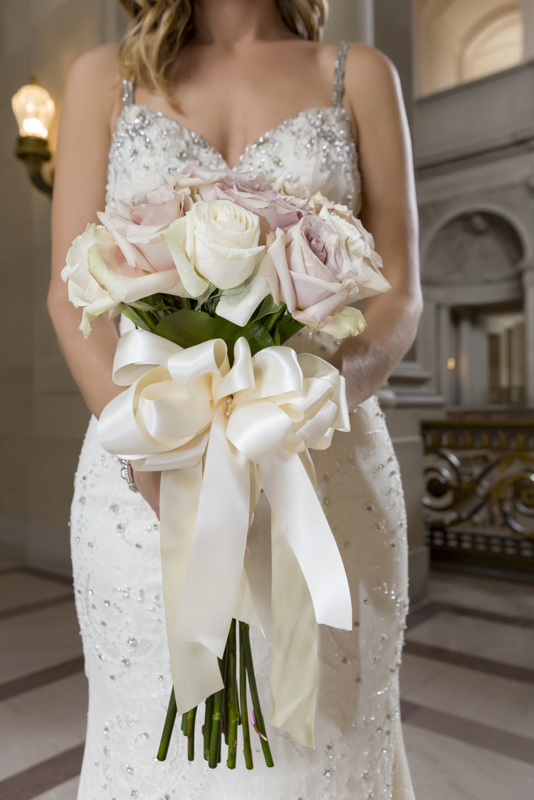 Display your favorite flowers and colors bound by an elegant silk ribbon or lace. Vivacious and elegant, with a wide variety of flowers and greenery. Most commonly bound by threading materials such as ribbon, fabric, or twine. 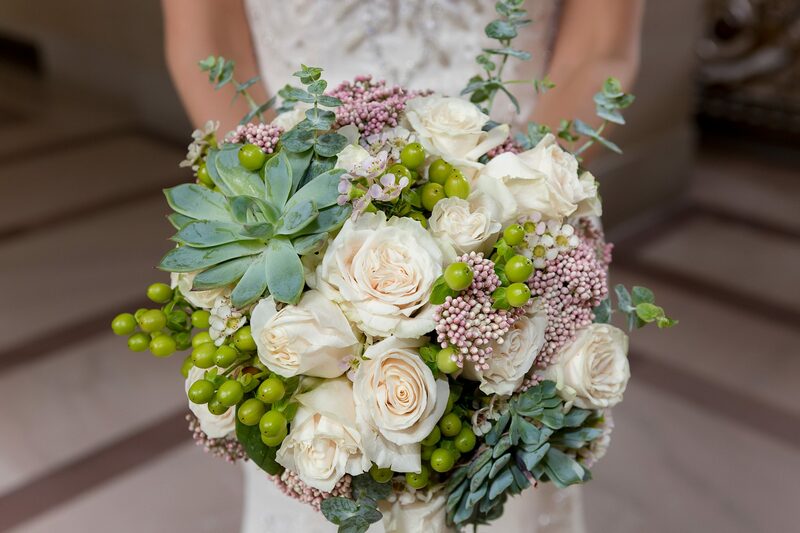 Hand-tied bouquets convey a “fresh-picked” expression and are mostly preferred in rustic, outdoor, and country weddings. 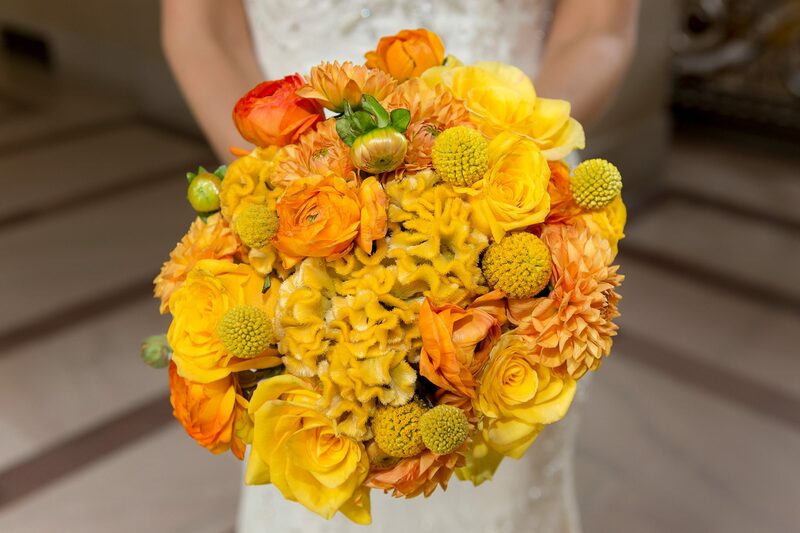 The Round Bouquet is formed into a perfect dome; usually using a single type of flower such as roses, peonies, or hydrangeas. 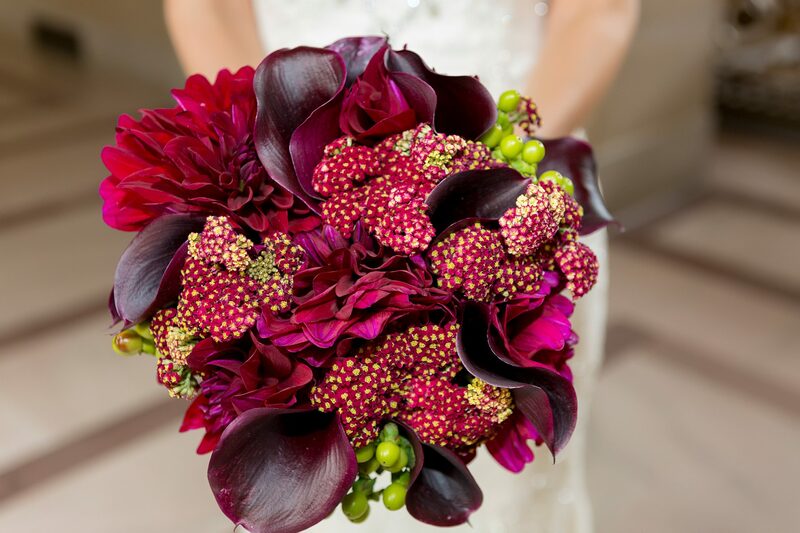 Round bouquets are minimalistic and vastly elegant. 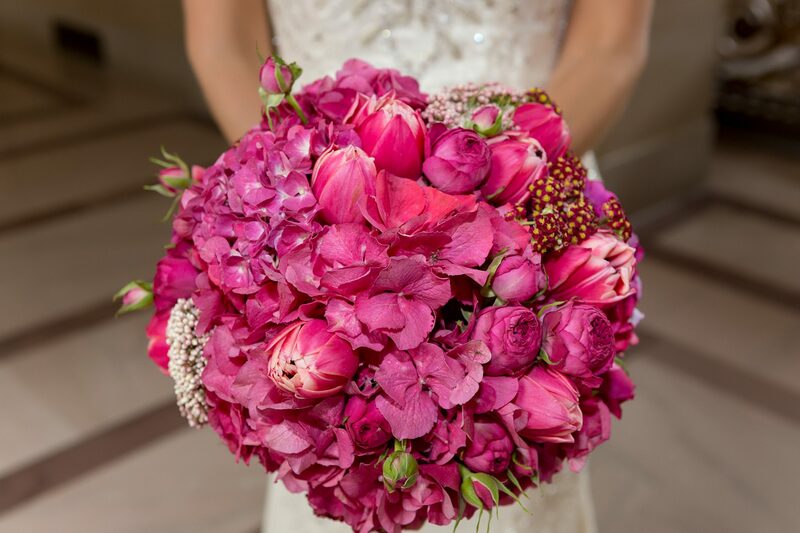 Our mission is to deliver beautiful and affordable flowers for every couple. We realize one of the deciding factors in any wedding is price. Thankfully, one of the greatest benefits in a San Francisco City Hall wedding is that you don’t have to sacrifice budget for quality. Our passion begins with the selection of the best products and cuts available to deliver an experience that goes beyond transactions. 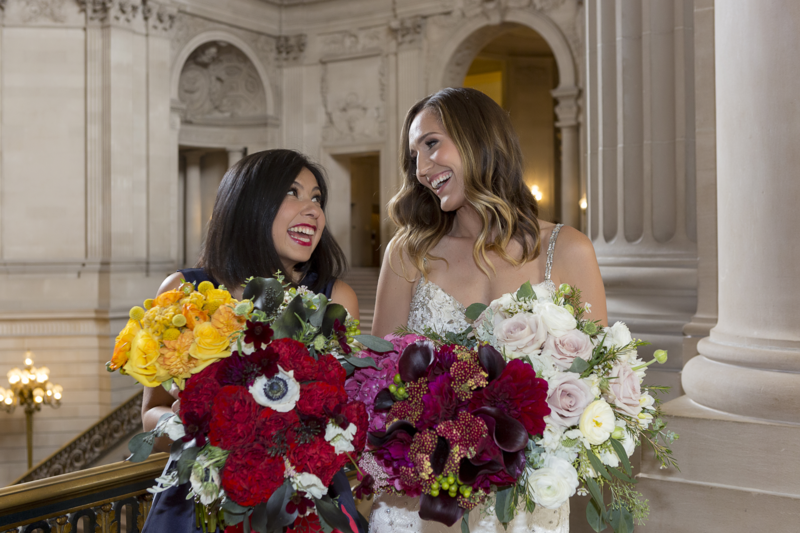 We love guiding our couples to choosing the right arrangement design, color palette based on your dress or attire, and stylistic preferences to match the emblematic ambiance of the San Francisco City Hall. Ready To Make All Your Dreams Come True?